Wrekin Water Filtration, an online retailer that sells Water Softeners, Scale inhibitors, Drinking systems, filters and accessories. They are a business born from two existing businesses. They needed a full e-commerce enabled on-line catalogue that they could easily keep up to date themselves. This website showcases a series of books that display design ideas for seasonal cut flowers. A shopping cart and a full search engine optimisation package was also a part of the brief. 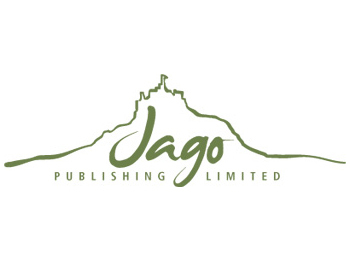 The customer also wanted a logo, based on St Michaels Mount in Cornwall. 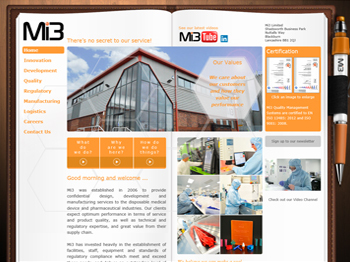 We were approached by the Directors at Mi3 - Medical Intelligence, to look at brand development and the build of a completely new website. 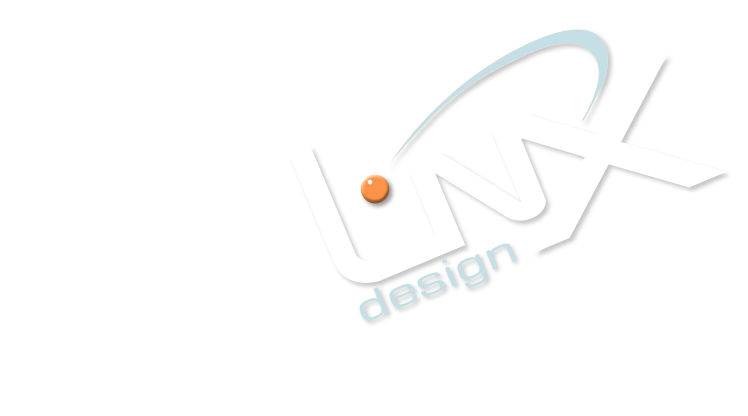 The nature of the business needed to be reflected in their branding, achieved through a play on words and inspiration from the movie Men in Black. 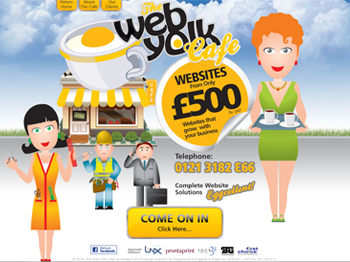 A sister company to Linxdesign, the concept was to design and build a website offering web packages at budget prices. The client can add to their plan through a simple cafe like menu system. We visited James D Bisland Ltd at their offices in Croftamie, Nr Glasgow in 2014. 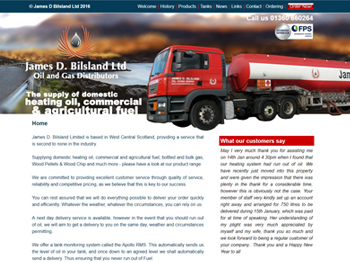 We had met the owners at the Fuelshow in Harrogate the previous April when we discussed the redevelopment of their website. They did have a website, but it wasn't working for them, they couldn’t change things and they were difficult to find in Google. 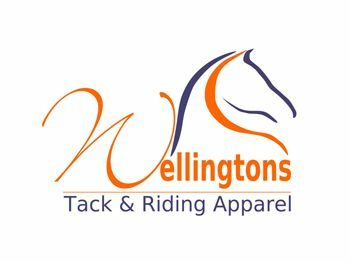 Wellingtons Tack, a Canadian on and offline equestrian retailer approached us in 2009 with a view to completely re-brand and promote the business including the design and development a full blown ecommerce website. 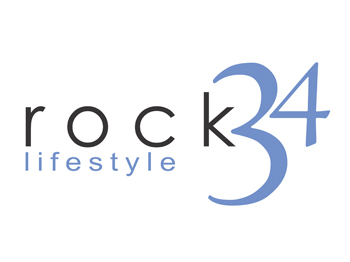 We were commissioned to design and implement branding for a new company that reflected three areas of this online retailer. The website needed to be able to showcase top brands like Skagen Watches and Nick Hubbard Jewellery, and the design needed to reflect this in its visual form. 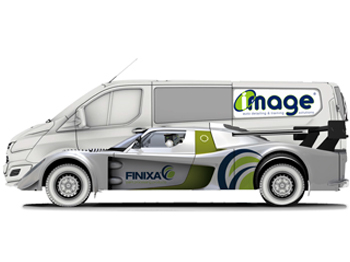 Whilst van livery is something that we do not actively advertise, it is an area that we do get asked about quite often, so when The Elevation Group asked us to come up with a concept for their new van, we rose to the challenge.